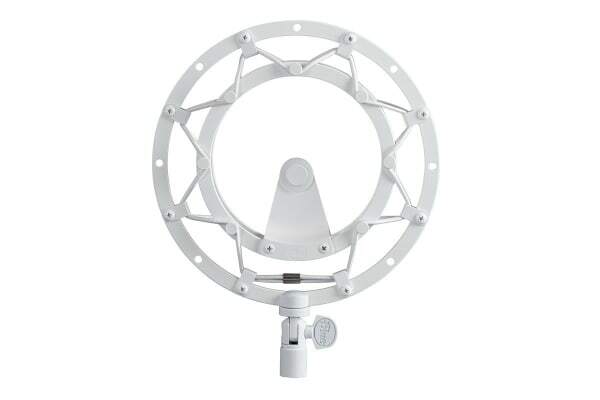 The Blue Radius II Suspension Mount for Yeti/Yeti Pro is a vintage-style suspension mount that isolates Yeti and Yeti Pro USB microphones from noise, shock and ambient vibration. 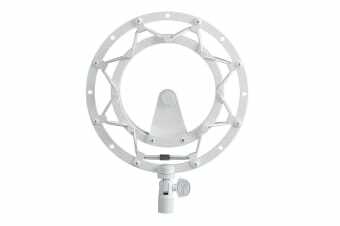 The Blue Radius II Suspension Mount for Yeti/Yeti Pro features a new and improved hinge design that locks in place for stable microphone positioning. 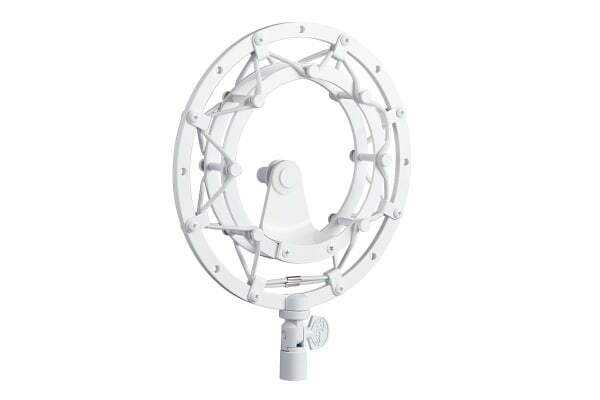 Custom designed for the Yeti and Yeti Pro microphones, Radius II also works with virtually any microphone that has a standard thread mount and is compatible with standard microphone stands.